As a surprise prize, that user will receive 1 000 000 000 dollars! Yeah, no kidding. The only catch is that those dollars will be Zimbabwean dollars, thus the monetary value of the prize is approximately only a few eurocents. 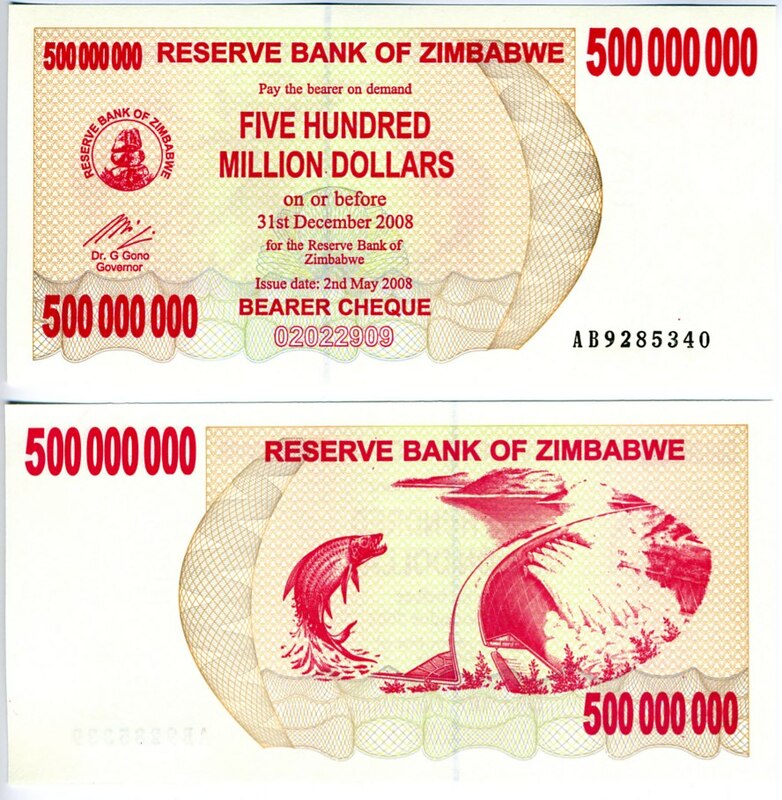 Have a look at the two 500 million ZWD bearer cheques that will be sent to the winner. I'll try to contact the winner to get his/her postal address.